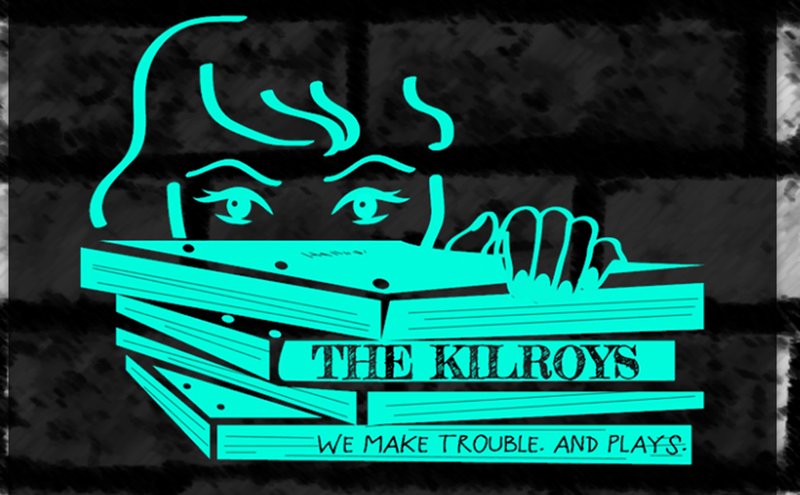 The Kilroys, a self-described gang of lady playwrights and producers who are done talking about gender parity in the theater and are ready to do something about it, have just released a list of 46 highly recommended plays by female-identified authors. This list can now be shoved in the face of theater industry leaders who say they want to produce plays by women but just can't find any good ones. It's like, here's tons of amazing work so please stop doing the same damn Mamet show again and again. Pretty please. We're begging over here. We've had a lot of conversations with artistic directors who defend their season lineups by complaining they have no access to quote-unquote good plays written by females or people identifying as female. The list lets us deliver 46 great plays to people who can't seem to find them. Aka: In your FACE, fools! Some of the scripts bear familiar names such as Paula Vogel, and other names are less well-known. The Kilroys argue that the new names should get artistic directors to think about producing a more diverse mix of plays. Which is good, considering that the stats the group cited — for instance, the 2013-2014 Broadway season featured no new plays written by women, and none of the new plays announced for the 2014-2-15 season so far are by women — are pretty unforgivable. Go on, ladies. Make your presence known.